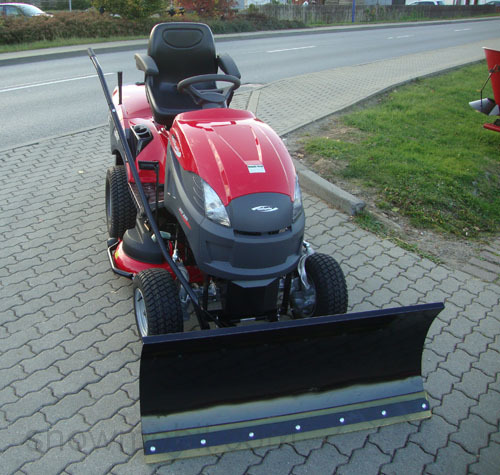 330,00 EUR 19 % VAT incl. 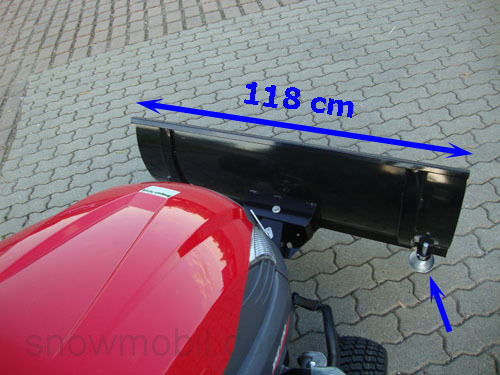 The height of the snow plow is 50cm. The material thickness is 2mm. 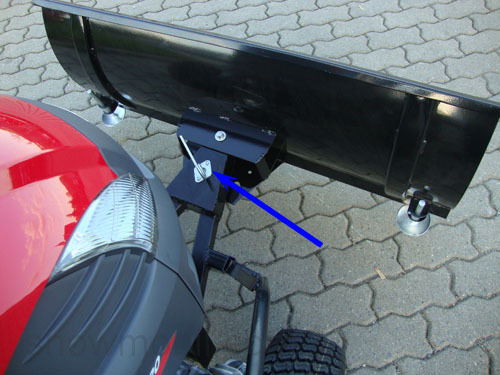 The snow plow is completely powder coated and 5x adjustable, all other parts are galvanized. 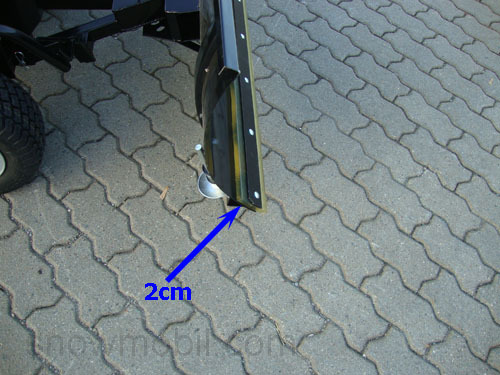 The working width is 118cm, 115-110cm on a slant position. The respective adapter for your lawn tractor is included. 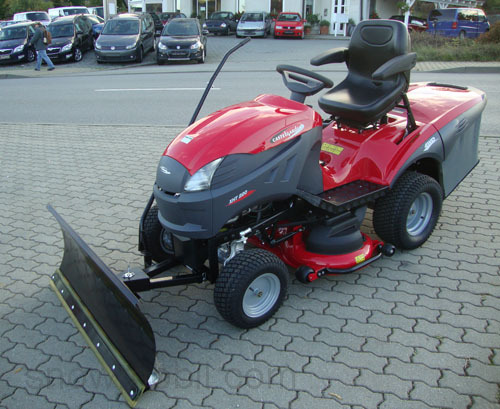 Important: Please inform us about the designation/type of your riding mower. 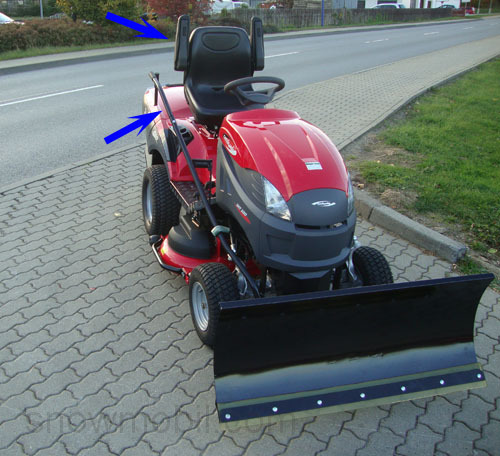 Copy the type plate in writing, it is usually located under the seat and / or send us pictures of your tractor, because the more information we get the more accurately we can determine your mounting frame! A Vulkano strip is included as standard.